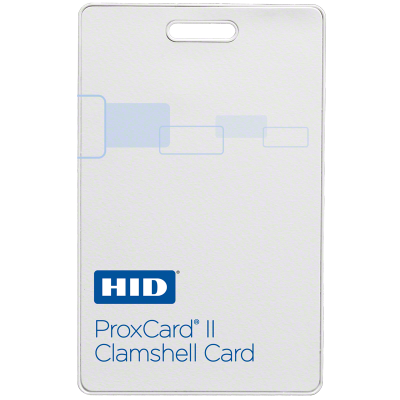 Proximity cards (or Prox cards as they are known) are contactless smart cards available with frequencies of 125kHz and UHF varieties. 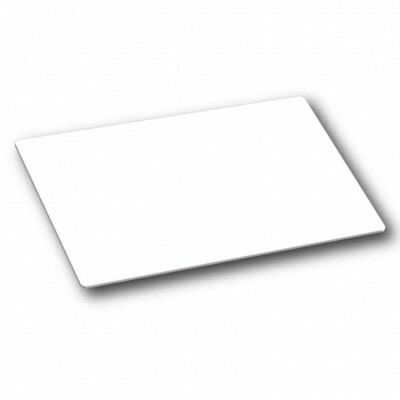 “Prox” cards have a read range of approximately 5 inches and operate at a frequency of 125khz. 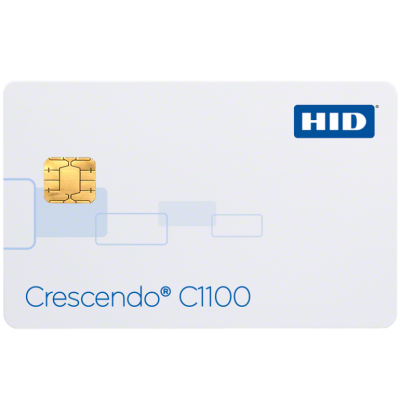 UHF (Ultra High Frequency) cards operate at a higher frequency, typically 20-30ft and can transfer data much quicker. 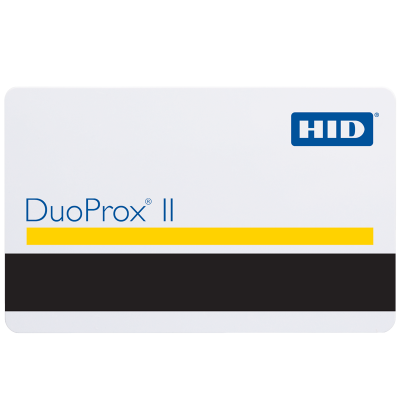 Proximity cards are typically used for physical access control but can also be applied to logical access. 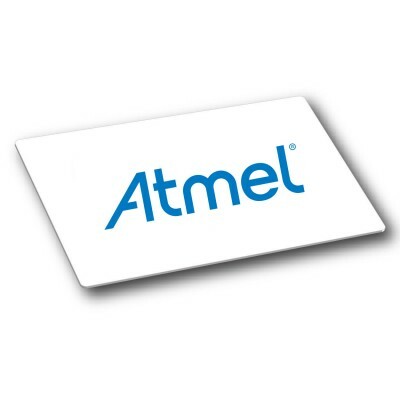 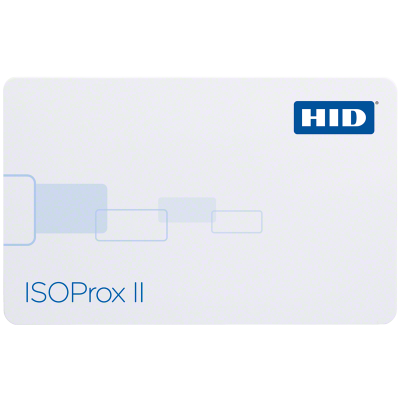 For further information on our Prox cards by popular suppliers such as HID, Atmel & EM Microelectronic please contact us and one of our team will be happy to help.